Fred Fatiaki, proud coach of 2012 Summer Paralympics gold medalist and aspiring politician, Iliesa Delana has given his seal of approval and blessing to the young parliamentarian. Mr Fatiaki congratulated and wished Mr Delana all the best for the future. “I’ve been his coach for six to seven years now and I think it has been a big success for him coming from a sporting background for a couple of years as an athlete and given the opportunity to be part of government for years to come. I’m glad he’s moved up to another level. All the best in his career,” Mr Fatiaki said. He said Mr Delena’s success was an eye-opener particularly for people living with disabilities. “His achievement has been an eye-opener from the day we won in London and now onto another stage, I see this as a good opportunity for people with disabilities and also to show the people of Fiji that people with disabilities can contribute to the development of a nation,” Mr Fatiaki said. He said anyone could achieve anything in life given they had the right motive. “Doing the right thing at right time and at the right place I’m sure anyone can achieve anything in life. 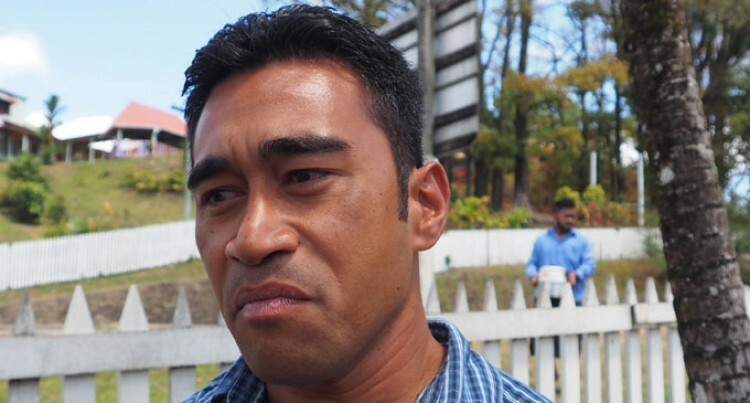 Delana’s achievement for me is an indication that everybody has the ability to do anything in life be it in government, in the sporting arena, wherever they are,” Mr Fatiaki said.